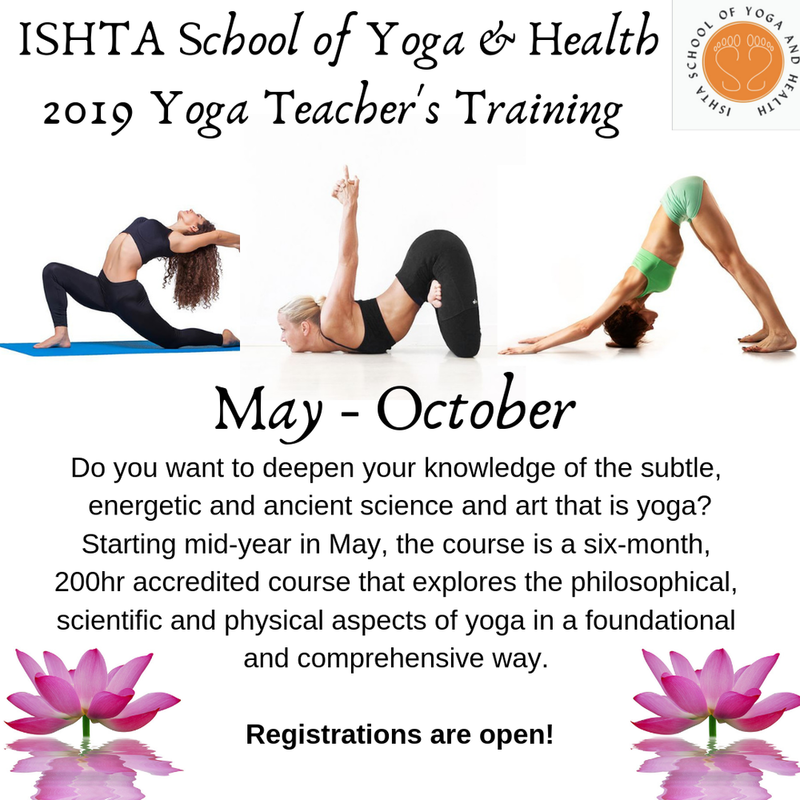 ISHTA is proud to bring you a rich, collaborative and comprehensive 200hr accredited teacher training for those students who wish to deepen their knowledge of asana, pranayama and meditation. Our dynamic and transformative yoga curriculum will help you to deepen your own inner self knowledge and confidently lead others along their yoga journeys! Through an exciting programme consisting of workshops, hands-on instructive classes, written assignments and practical assessments, you will learn to teach with skill and confidence. The course is a six-month, 200hr course, comprising of 76 practical class hours, weekly experiential yoga practice hours plus written assignments. The course is completed with a practical examination and assessments. With amazing teachers and guest lecturers, this course is deeply enriching and covers all aspects of classical hatha yoga philosophy and practice. In the heart of Sandton, tucked away from the bustle and amidst a lush, tropical garden, you’ll find the ISHTA Studio of Yoga & Health, where the sound of birdsong and trickling water fills the air. Yoga classes on offer at Ishta Studio include ISHTA, Ashtanga, Kundalini, Integral Yoga, Yogalates, Preggie Yoga, Children and Teen Yoga, Private Yoga, Healing Therapies and Yoga Workshops.